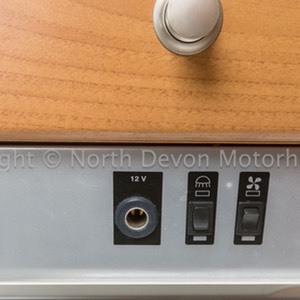 At last an affordable Left Hand Drive A-Class. 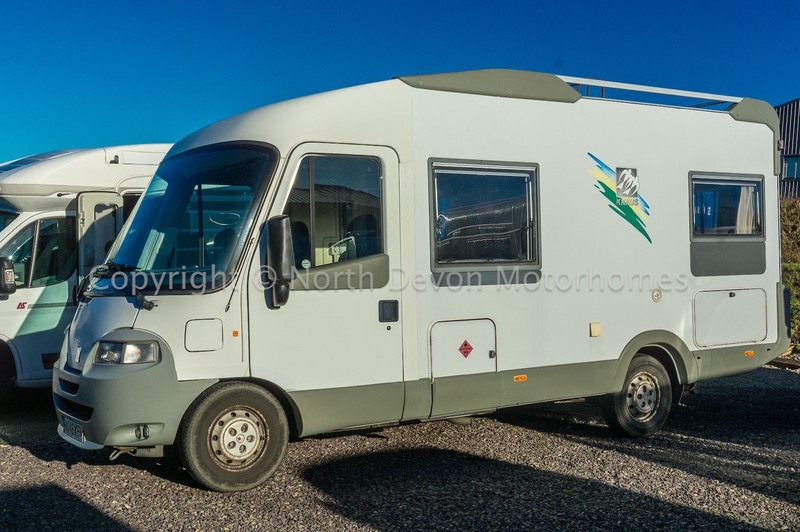 A lovely well put together Knaus Travel-Liner 640, all based on a trusty Fiat 2.8 TDI. 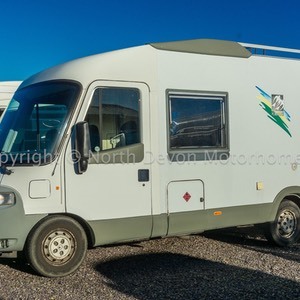 Ideal for that long awaited and well deserved European Tour. 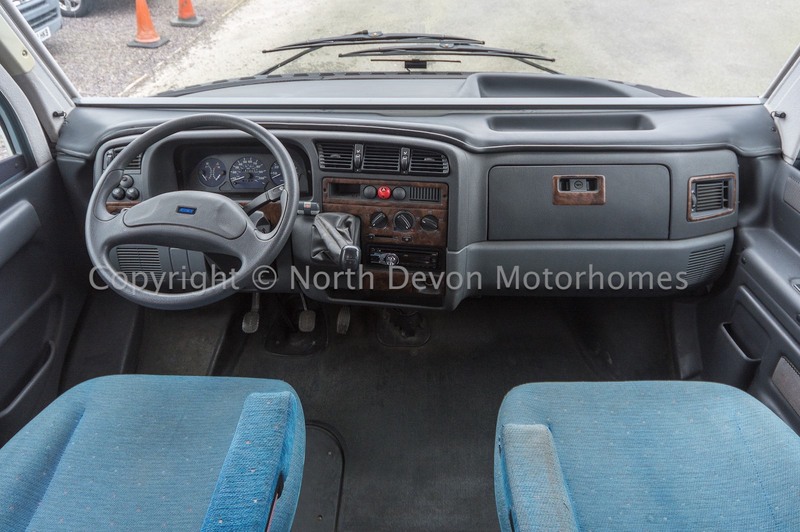 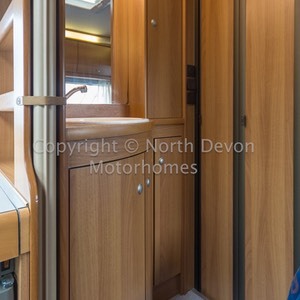 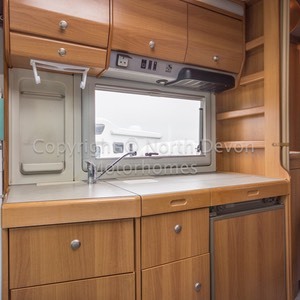 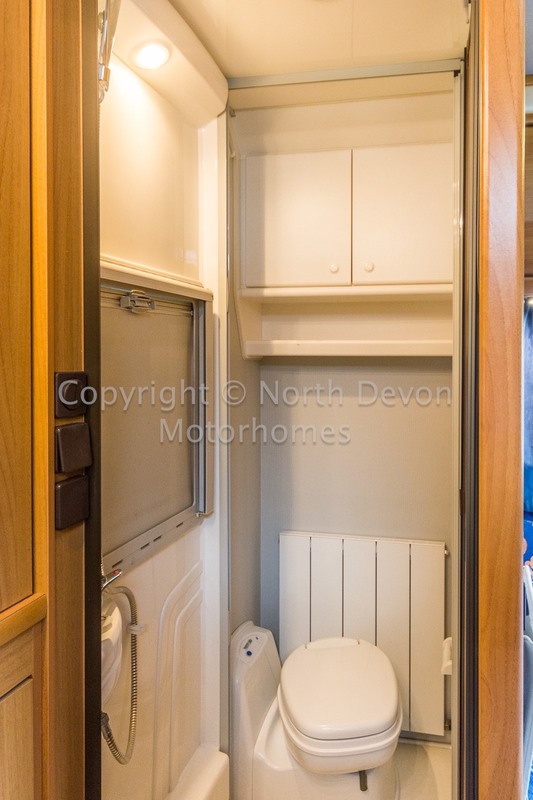 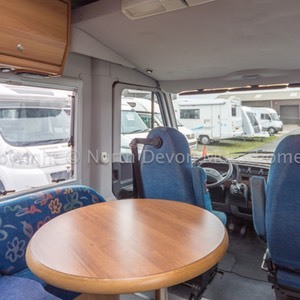 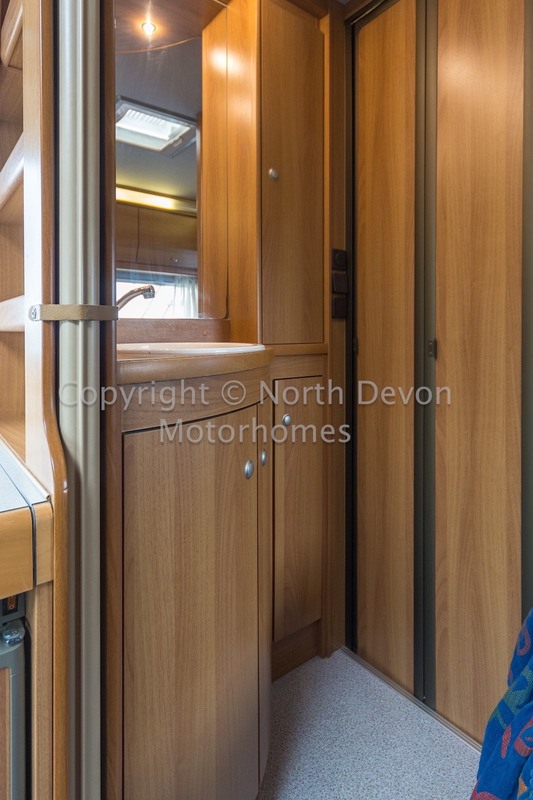 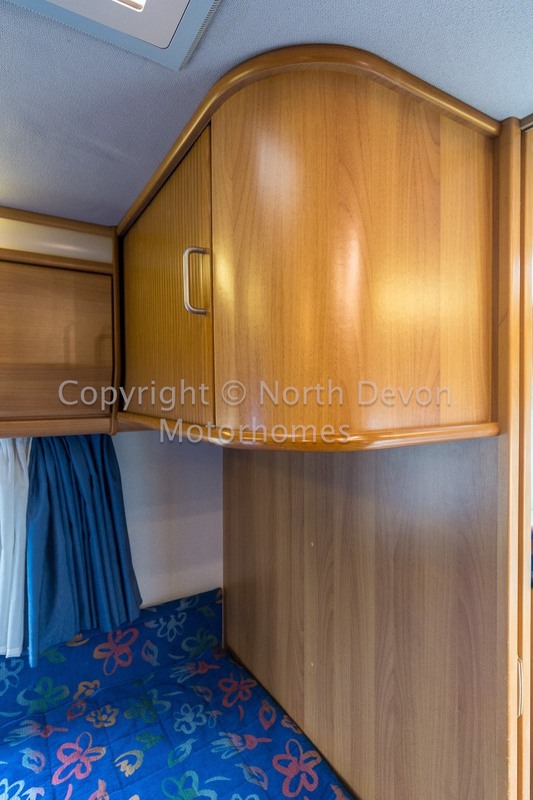 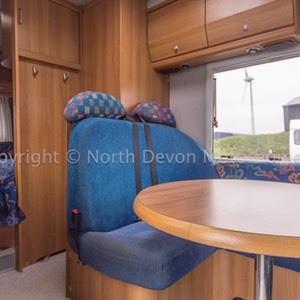 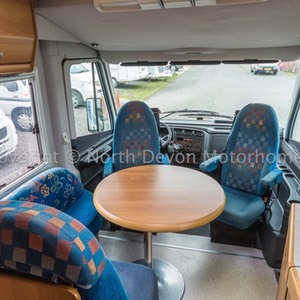 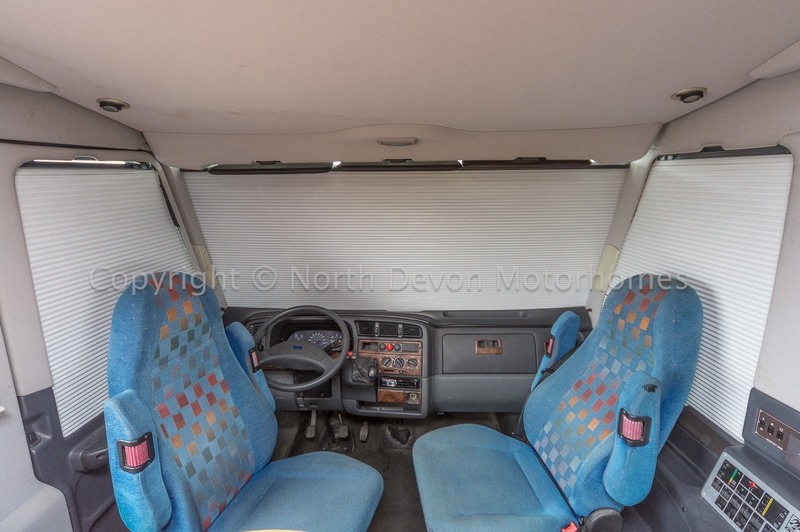 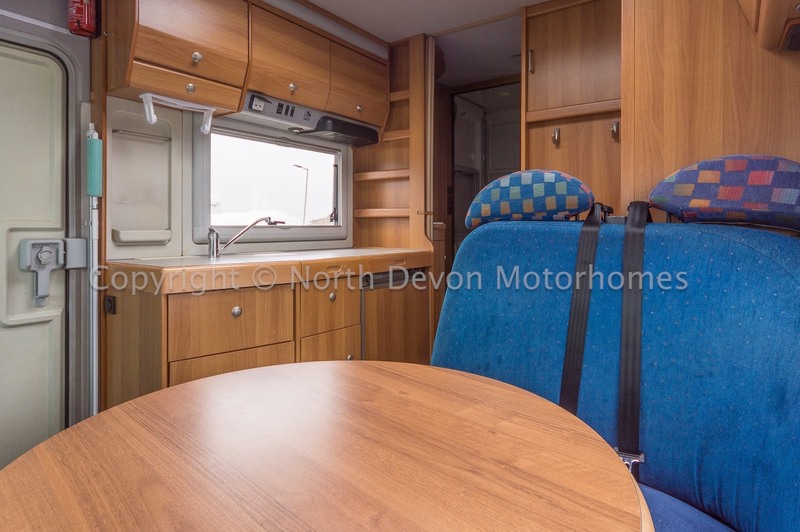 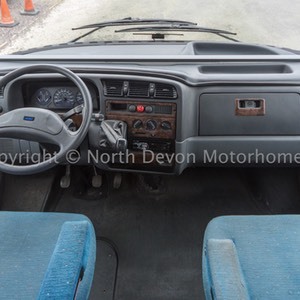 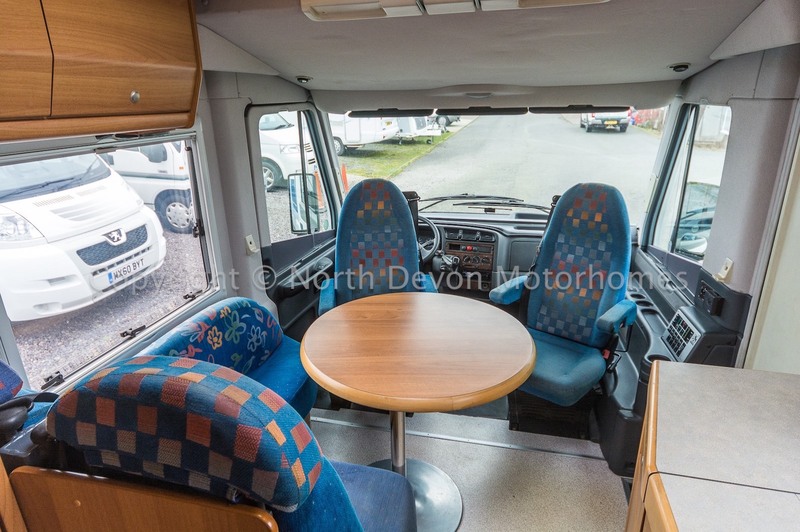 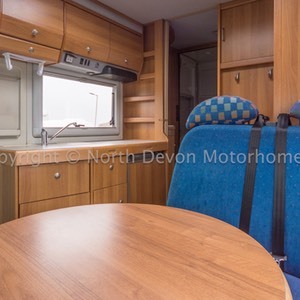 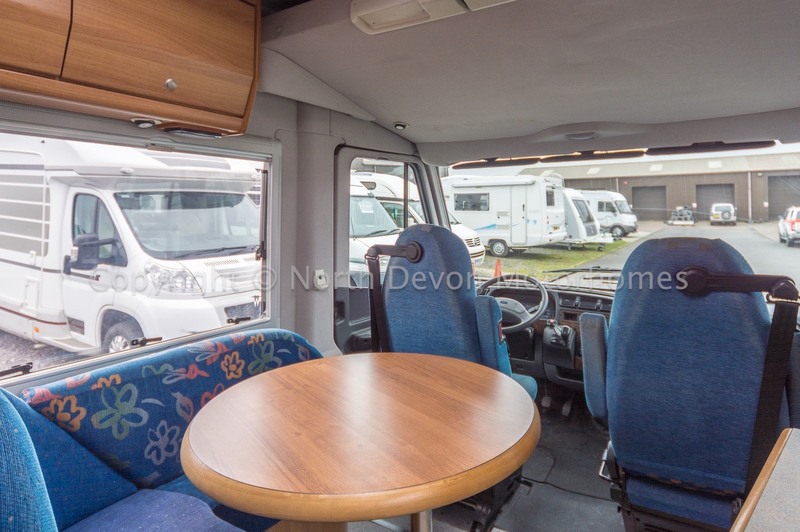 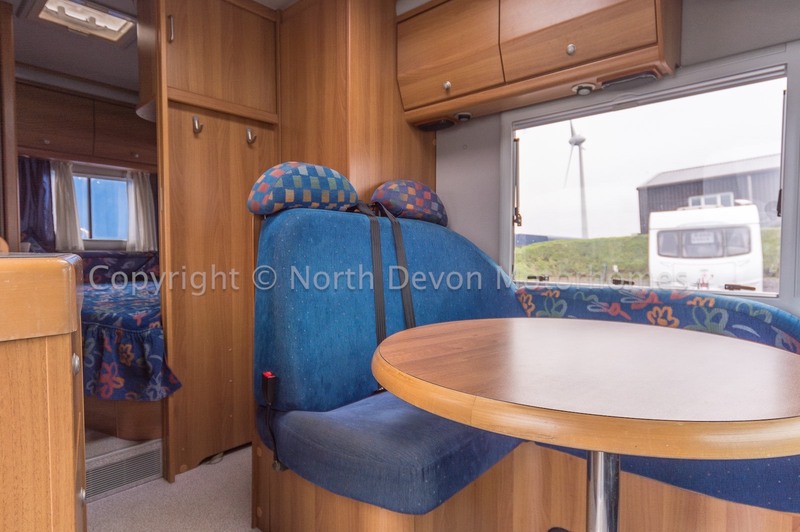 Comfy fixed rear bedroom, large classic A-Class drop down double bed above the cab along with 4 belted 3 point safety seat-belts. 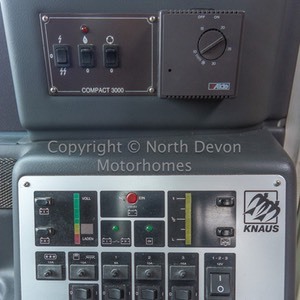 V5 registration and all associated hand books present. 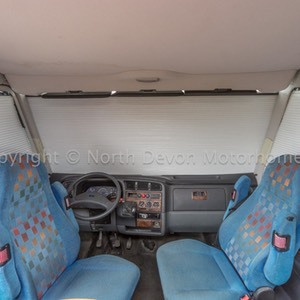 4 Seat belts, Driver and Passenger plus 2 Travelling Seats. 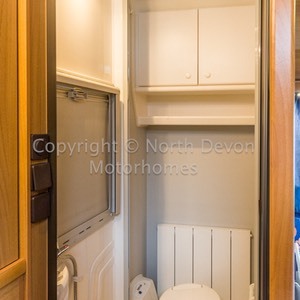 Rear fixed French bed, Corner washroom and shower, central kitchen, forward lounge. 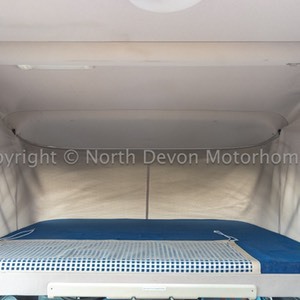 4, Double French Bed, Drop double over cab.. 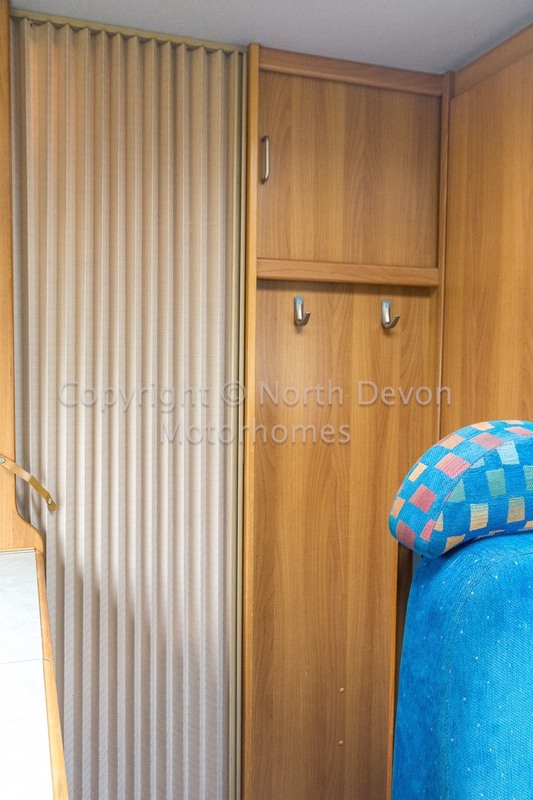 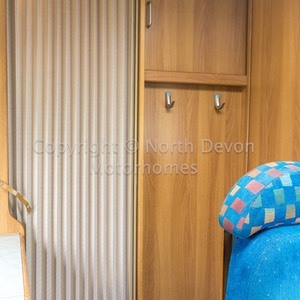 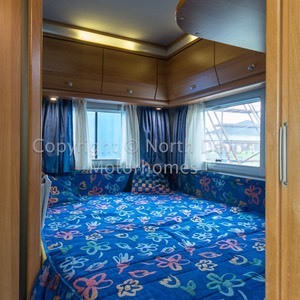 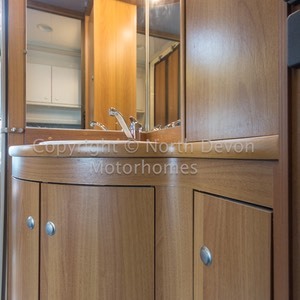 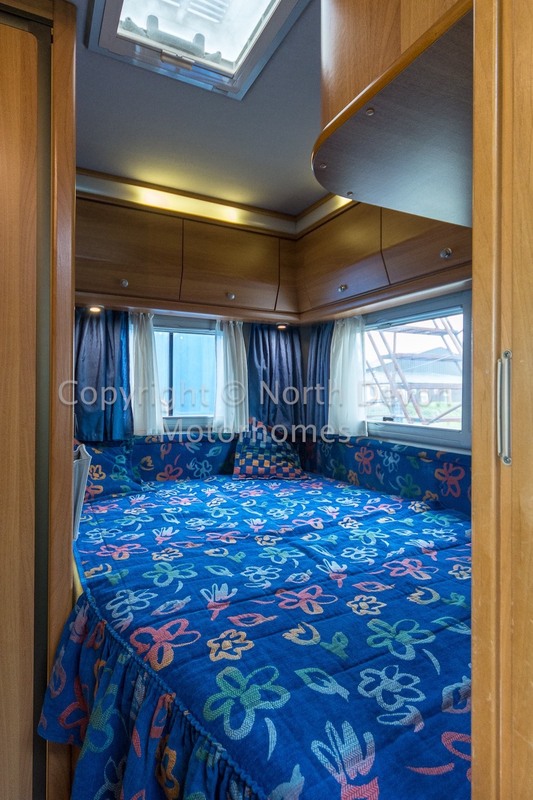 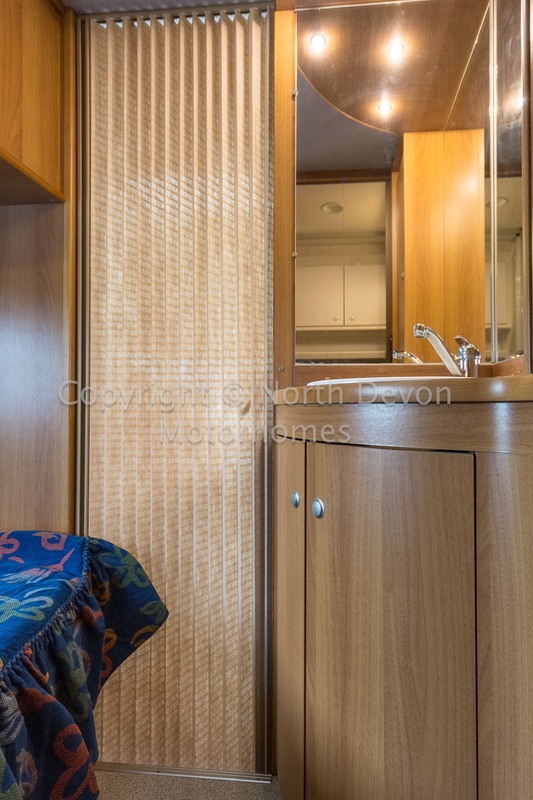 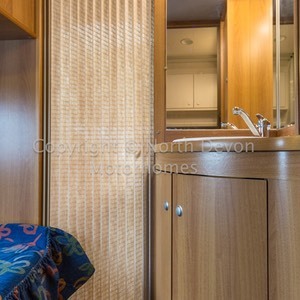 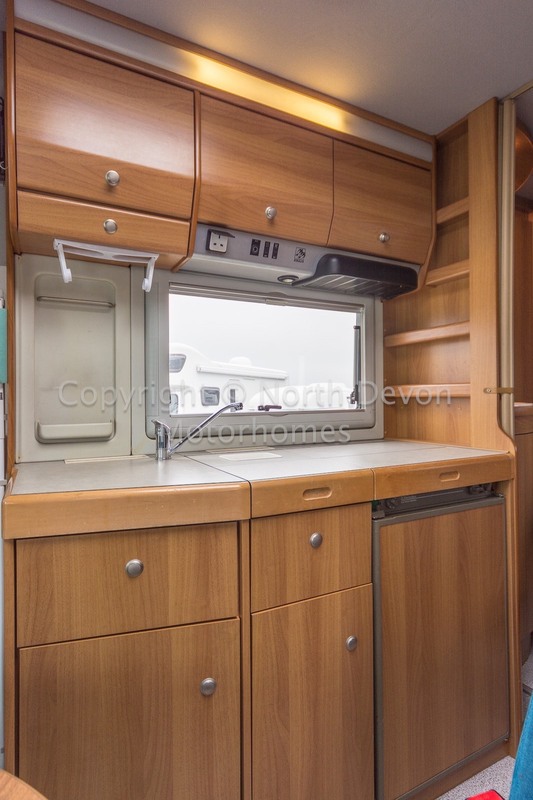 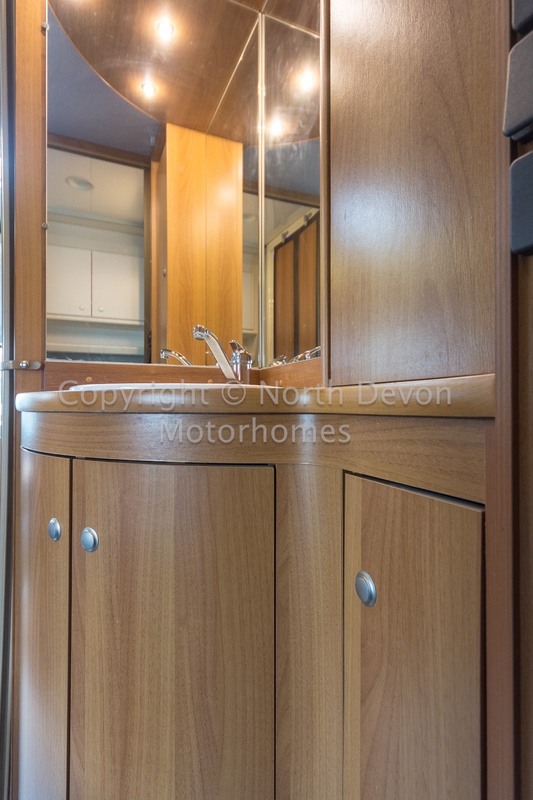 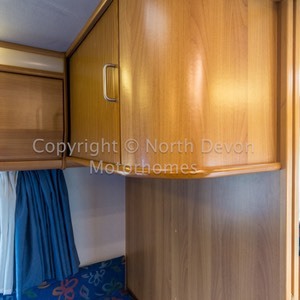 Corner French bed, High level lockers, under bed storage, Vanity Sink, Concertina door separating room from rest of van. 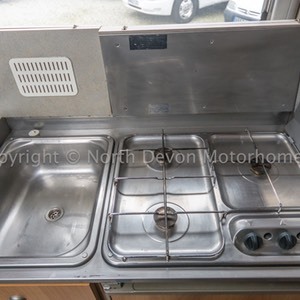 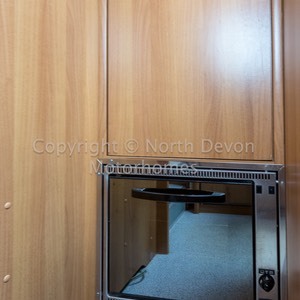 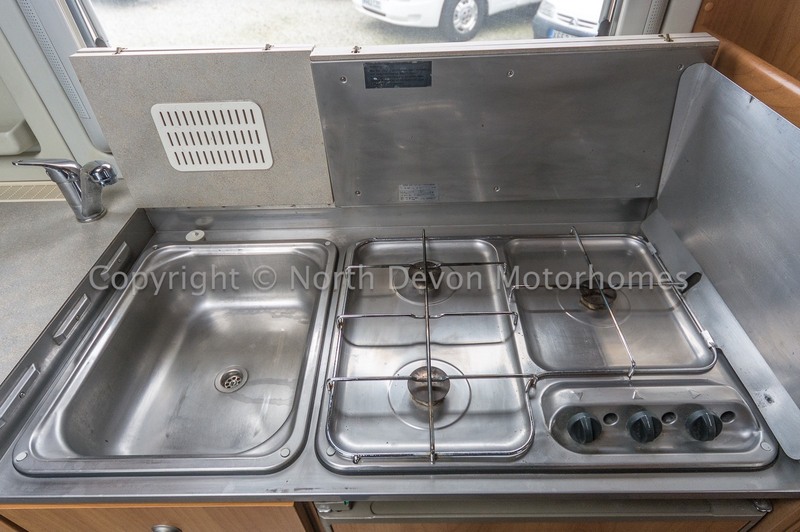 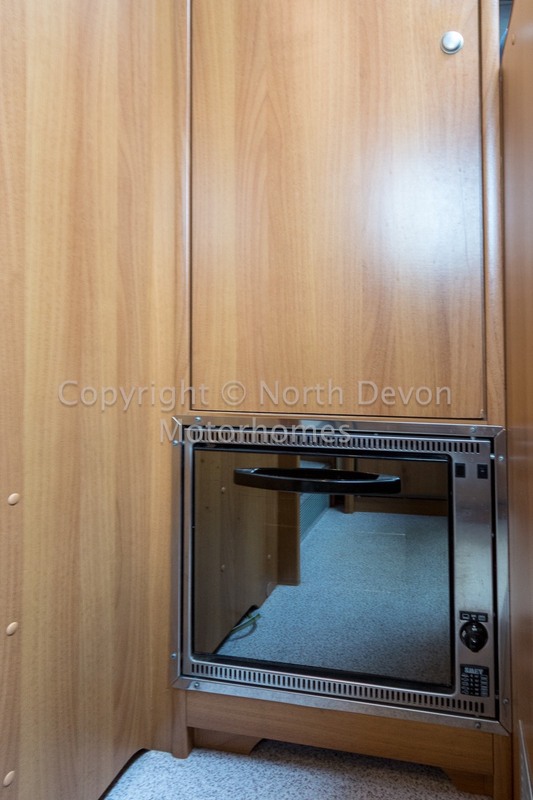 3 Burner gas hob, low level oven, extractor fan, sink 3 way fridge, Oven/Grill unit, cupboards over and under. 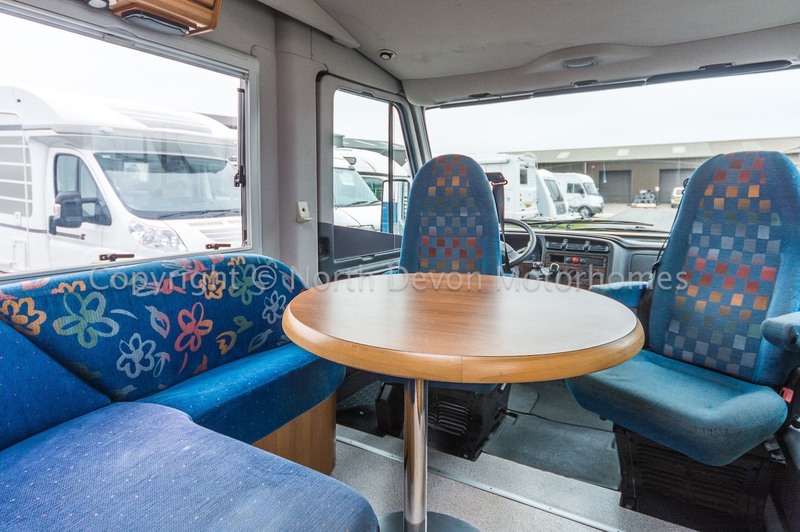 Cab seats rotate to form large seating area, Large Heki rooflight, TV station, Wardrobe. 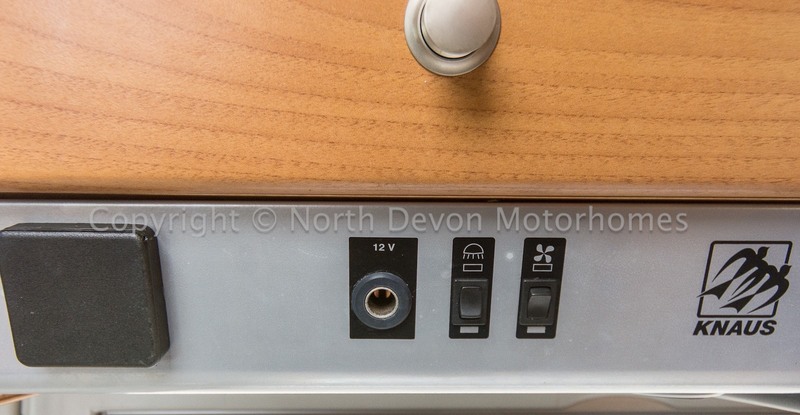 Alde wet central heating system providing heating and water on gas or electric. 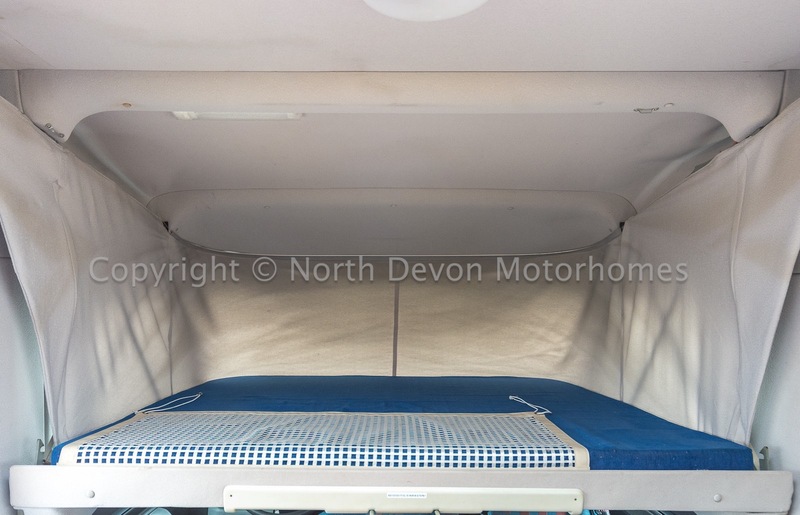 Awning, Bike Rack, Rear ladder and roof bars. 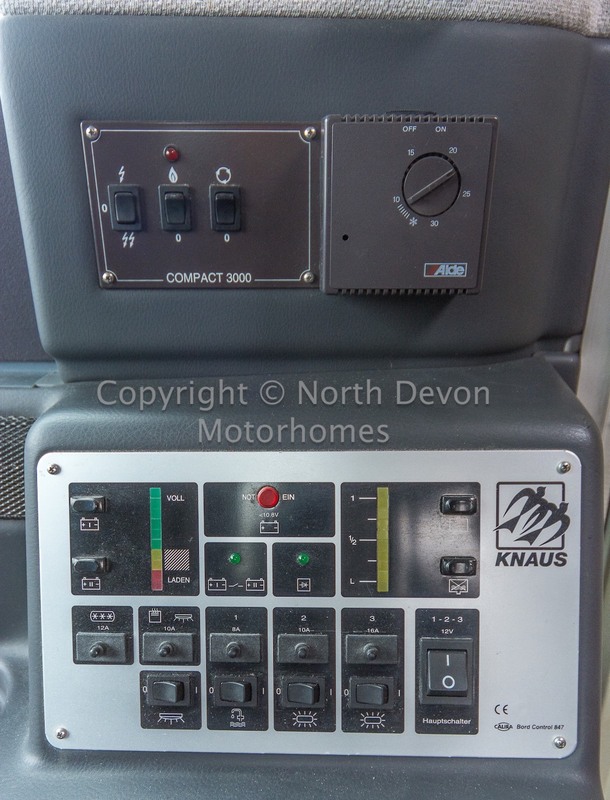 A real gem of a Left Hand Drive Knaus Travel-Liner A-Class, currently under going preparation. 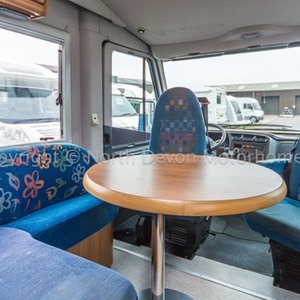 Viewing comes highly recommended having had only 3 owners from new and showing documented Full Service History, just perfect for that European tour.